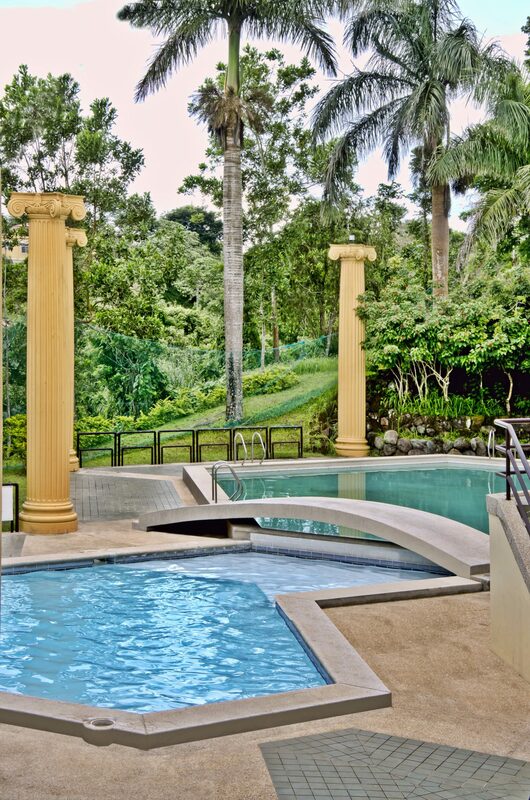 Serene living at its finest. 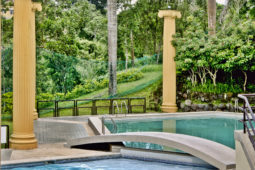 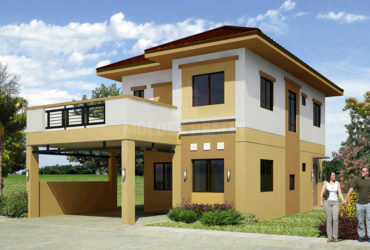 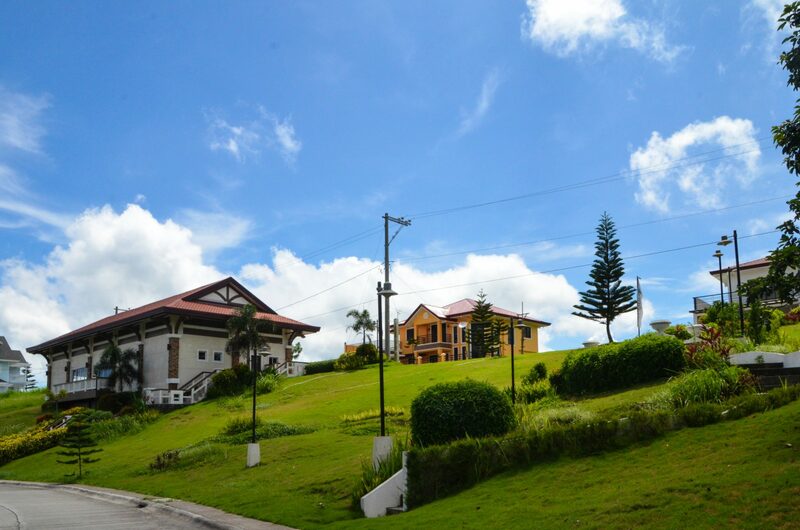 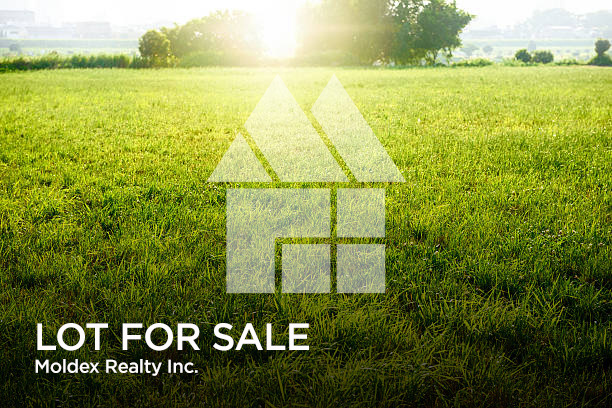 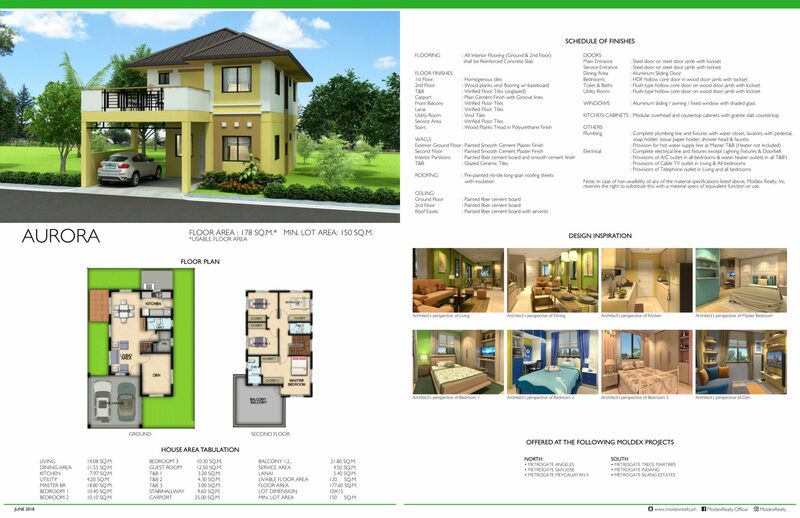 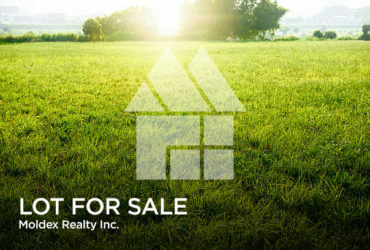 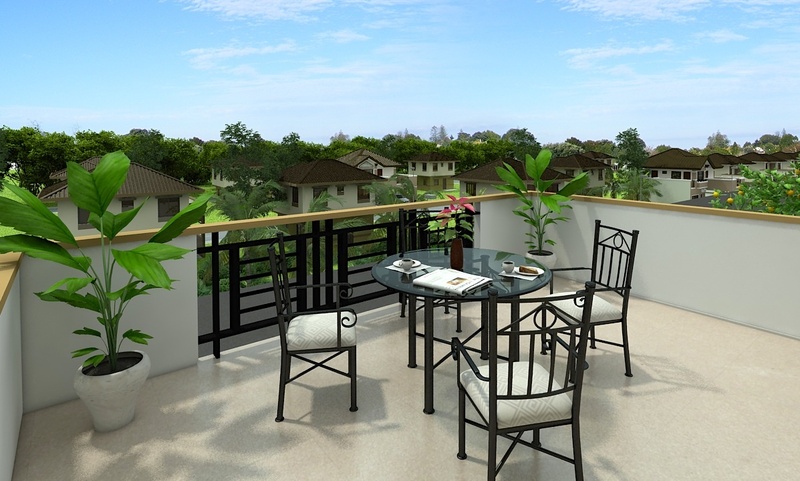 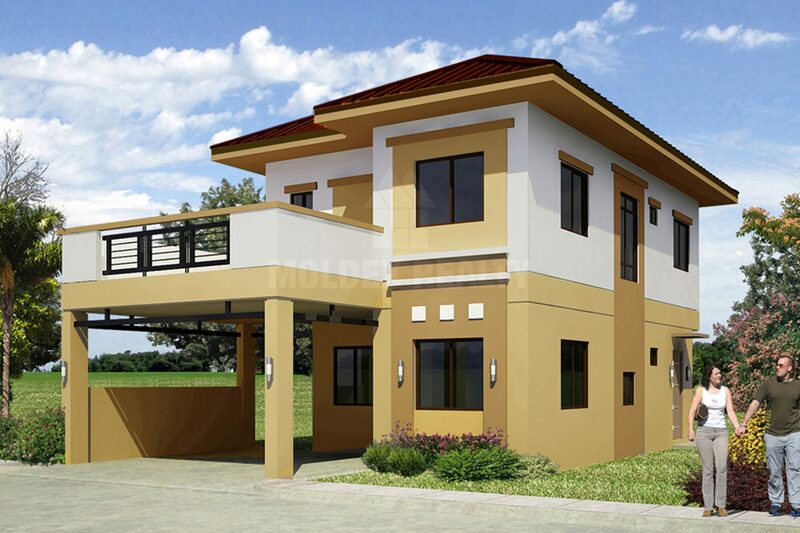 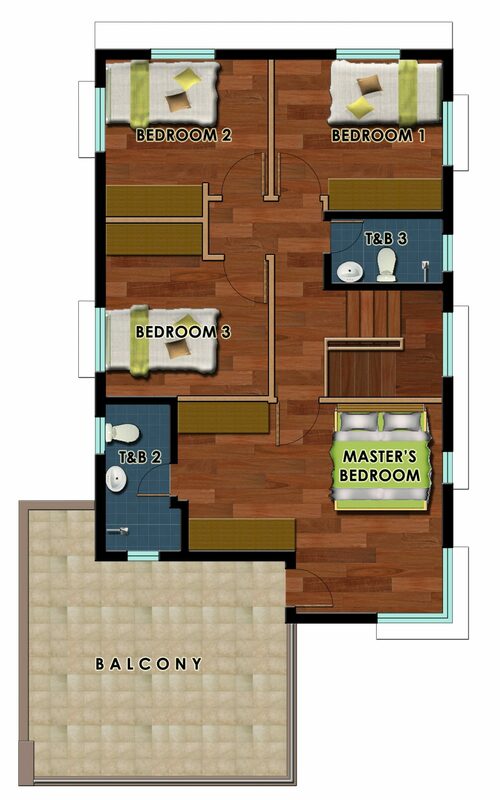 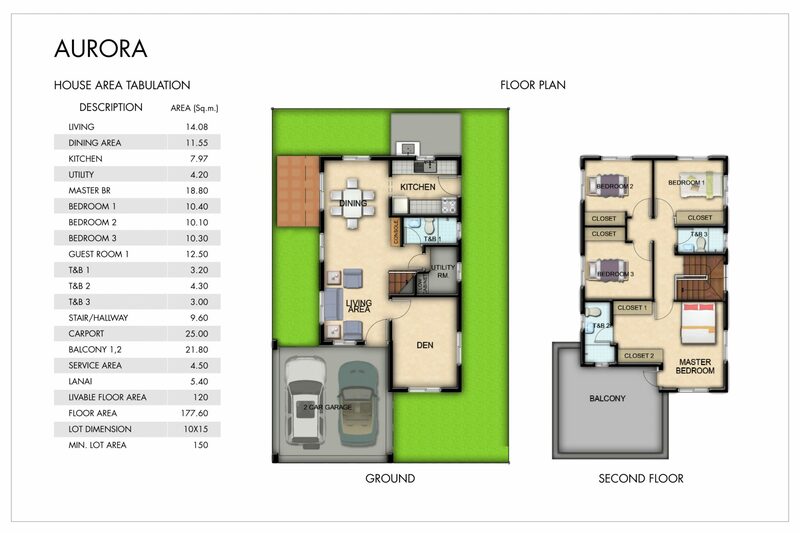 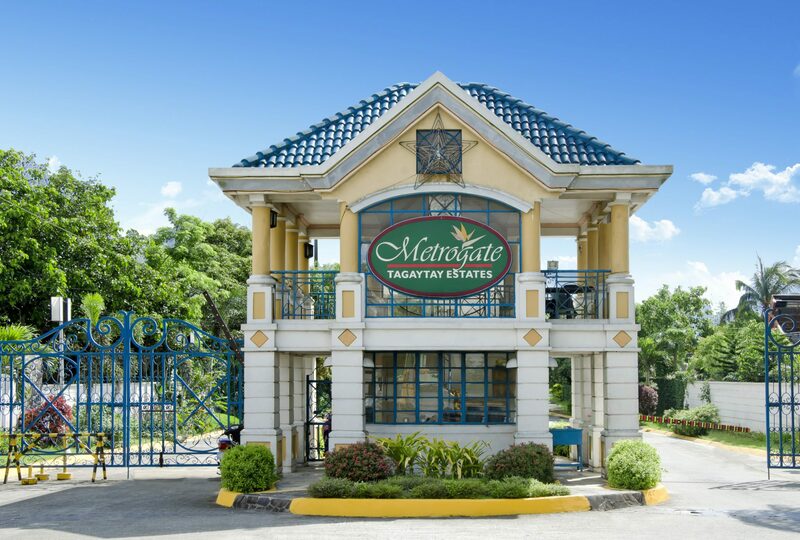 Picture perfect Metrogate Tagaytay Estates breathes a certain class that is for the select few. 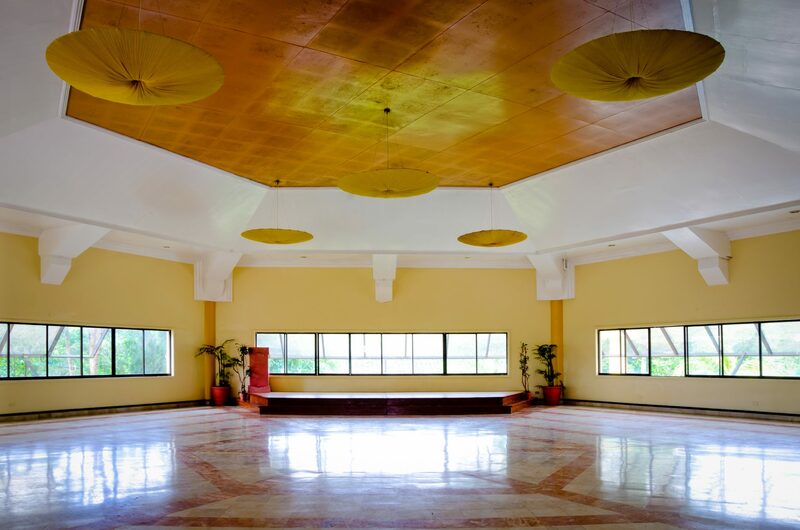 It is home to the Hiao de Chan Temple and is strategically located along Amadeo Road in Tagaytay City. 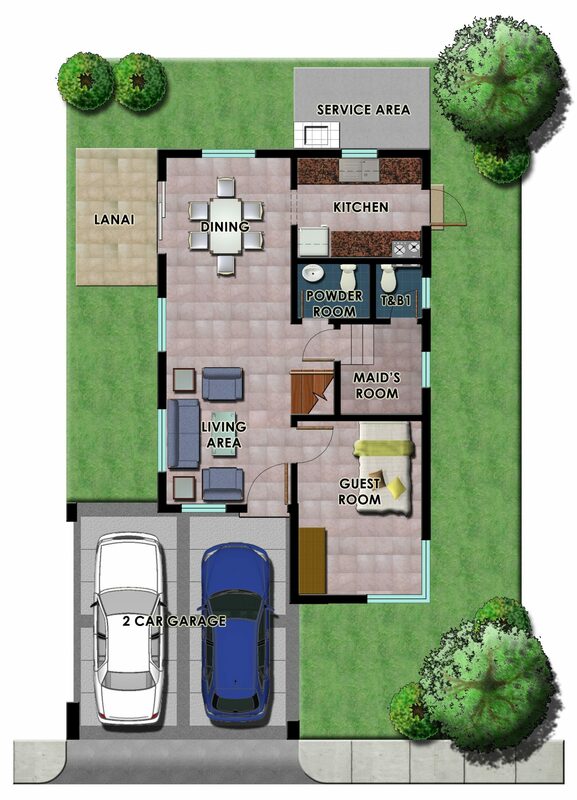 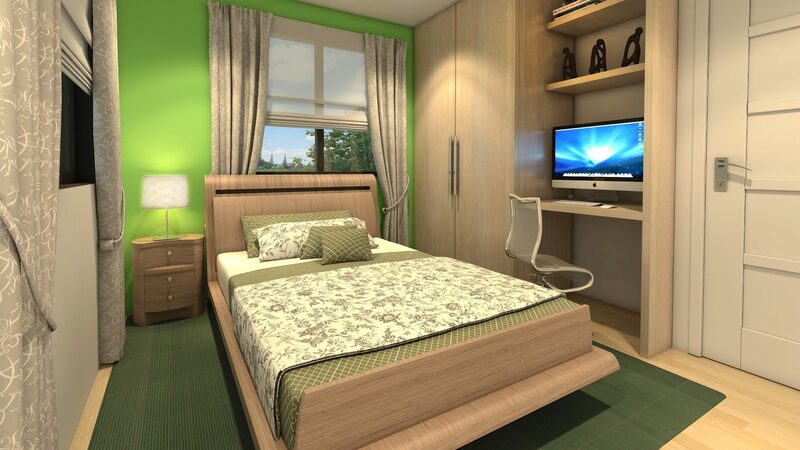 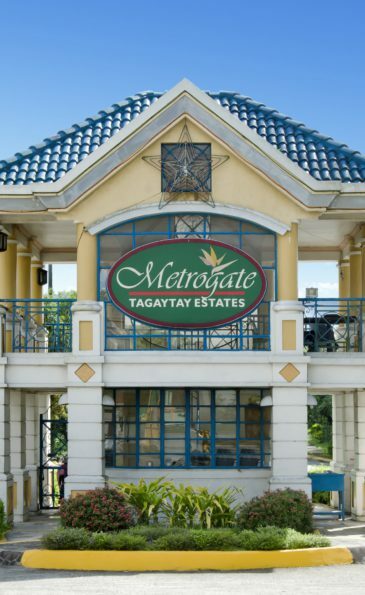 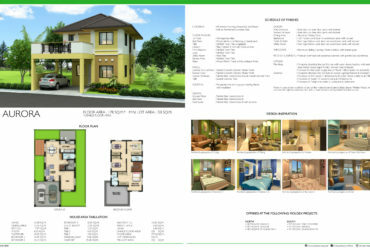 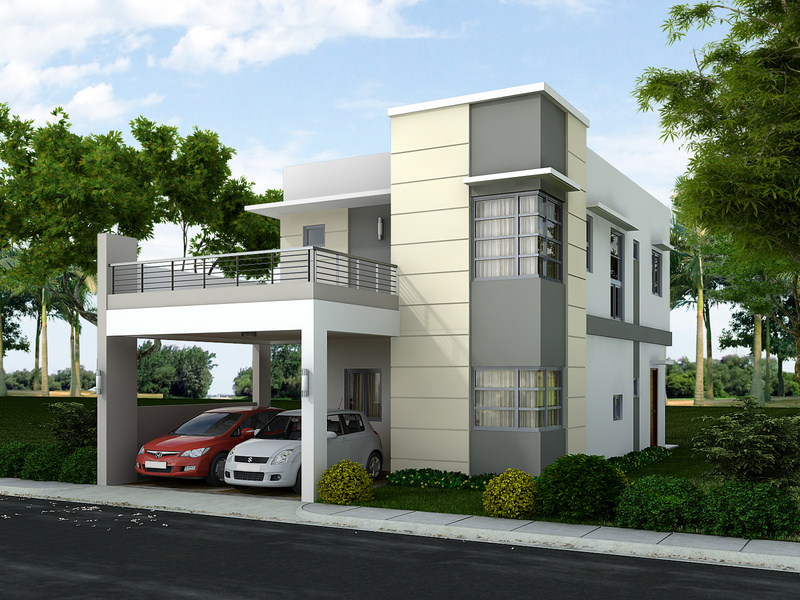 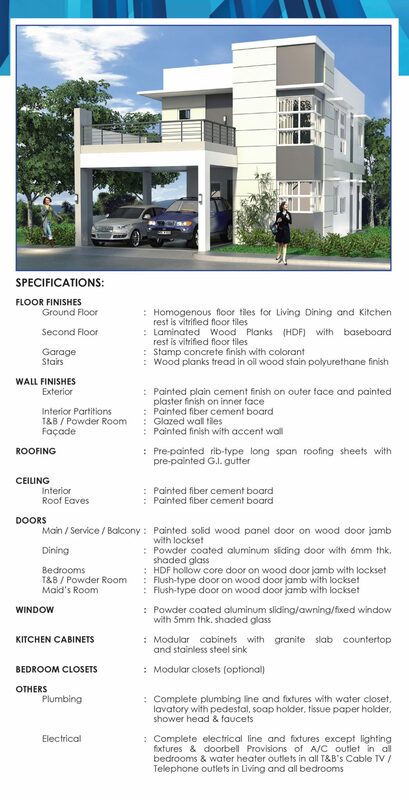 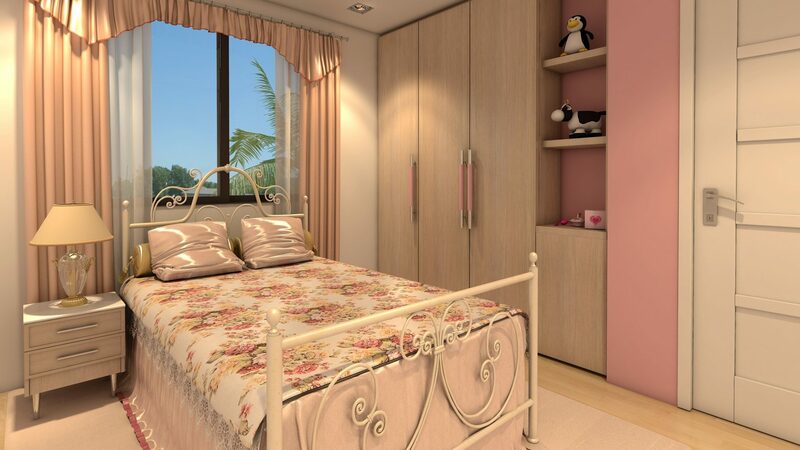 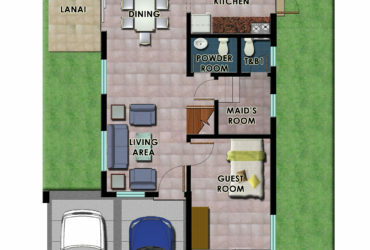 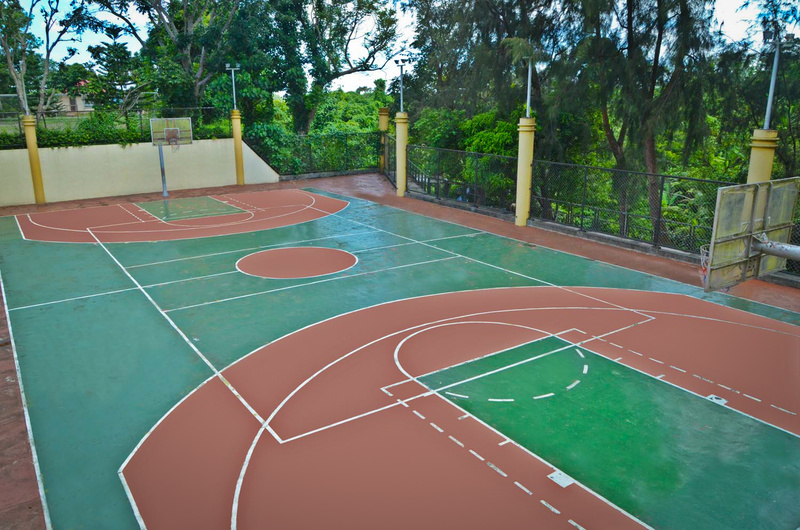 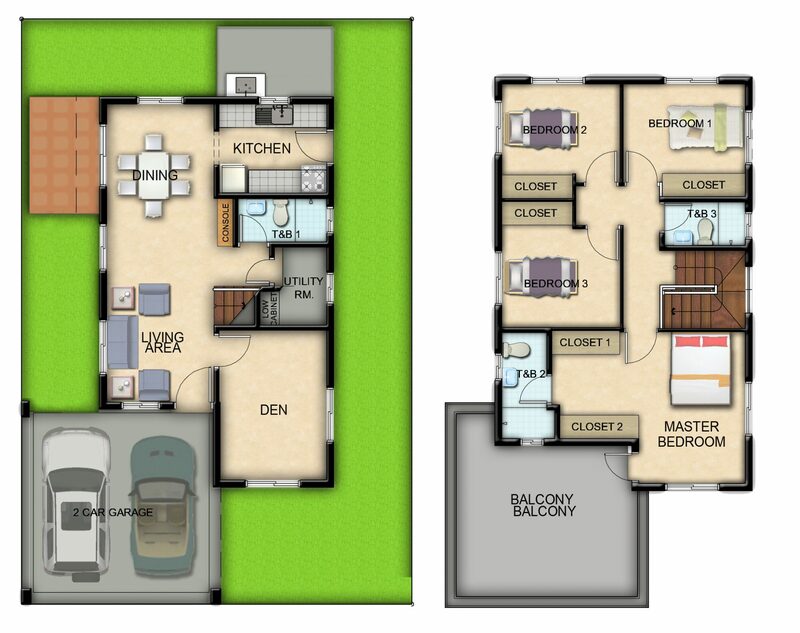 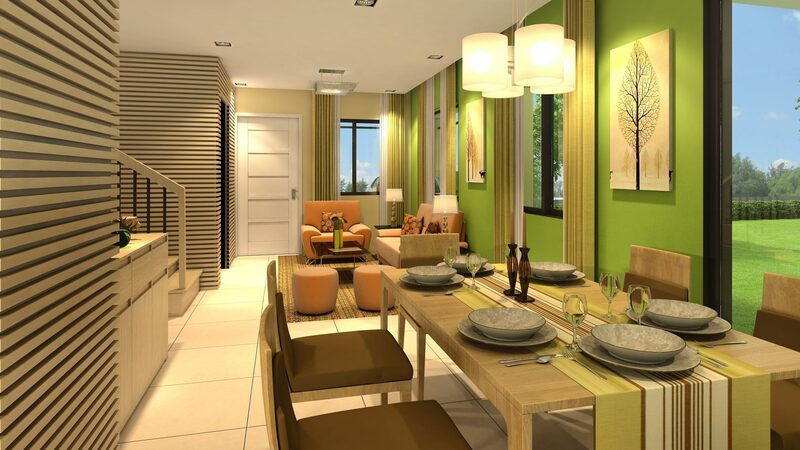 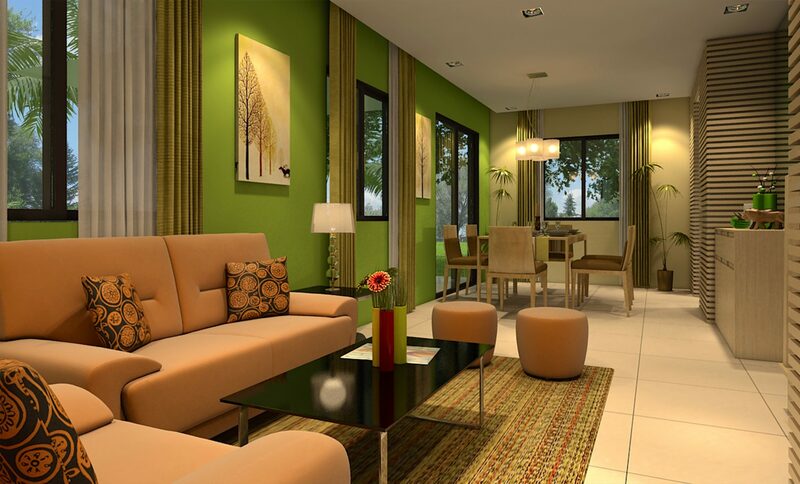 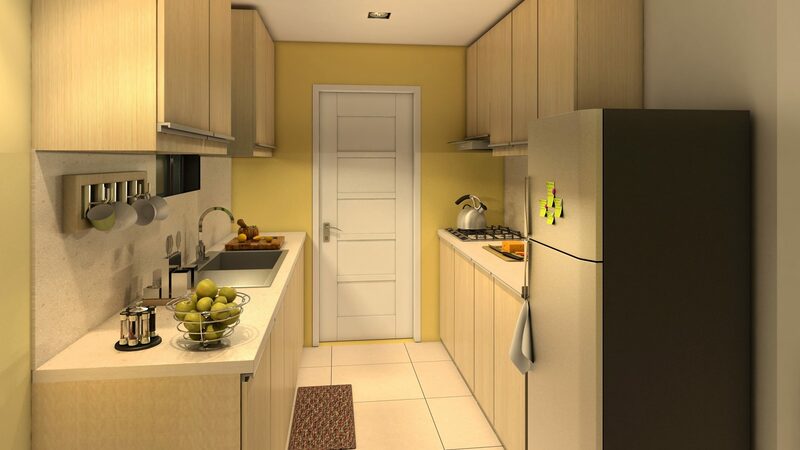 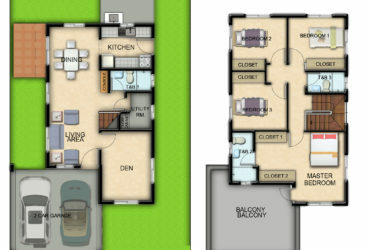 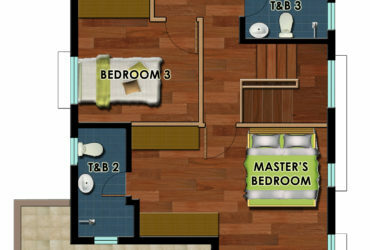 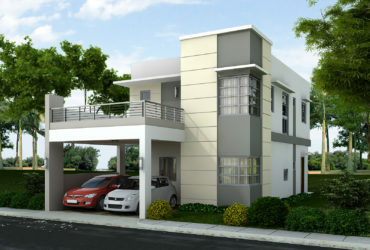 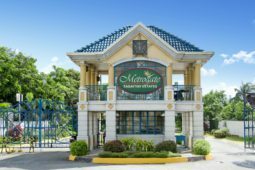 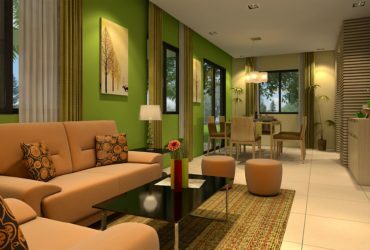 Metrogate Tagaytay Estates exemplifies gracious living and brings together casual comfort and exclusivity. 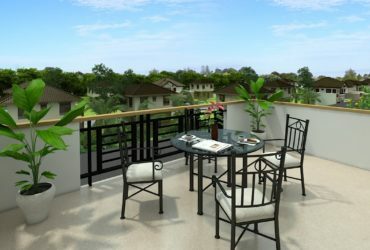 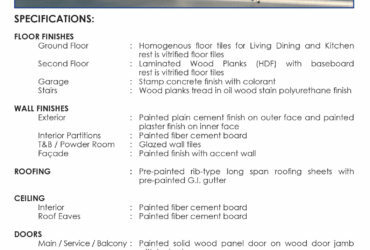 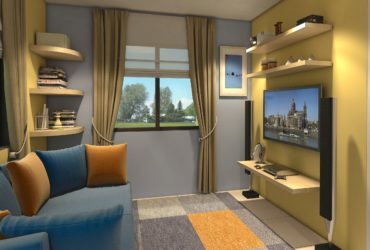 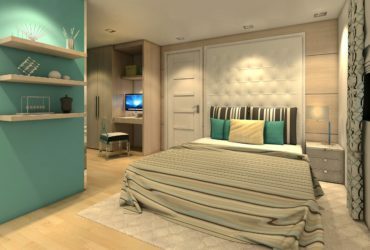 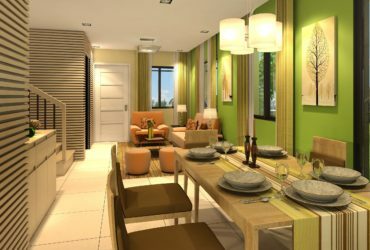 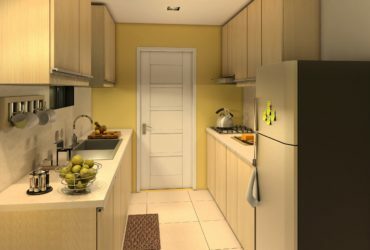 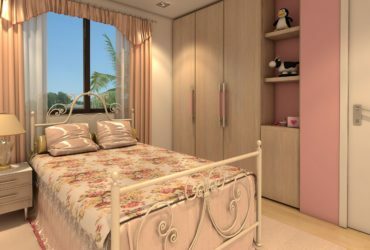 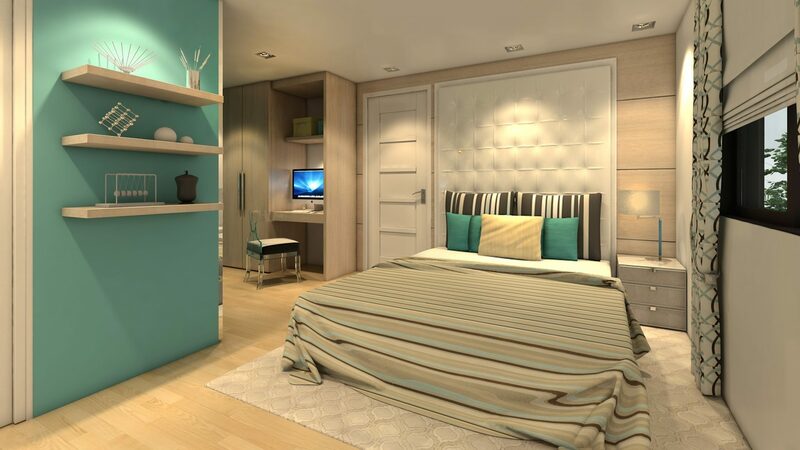 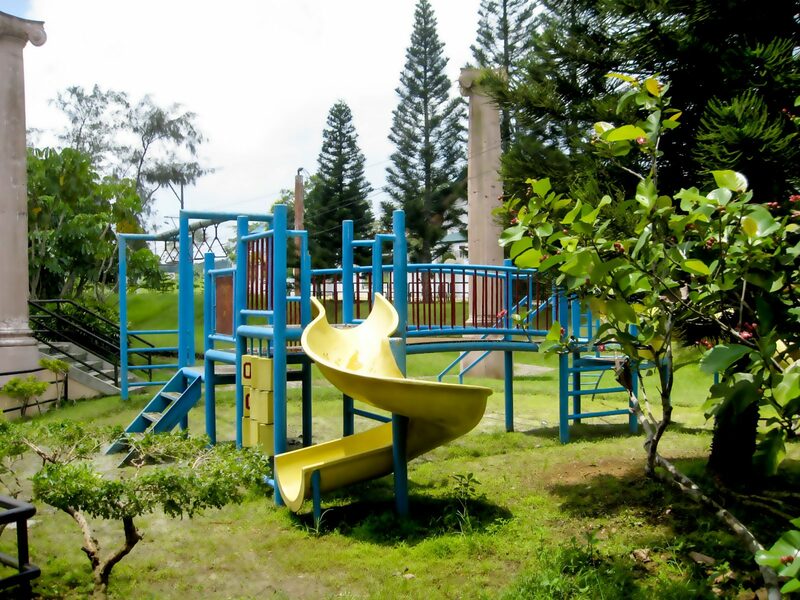 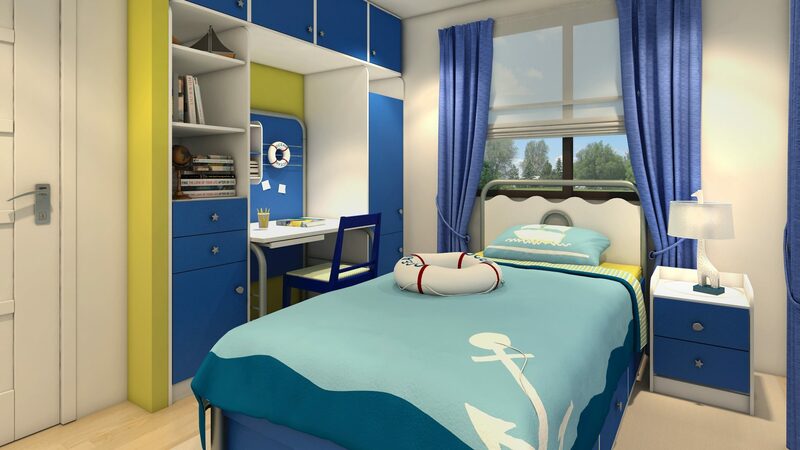 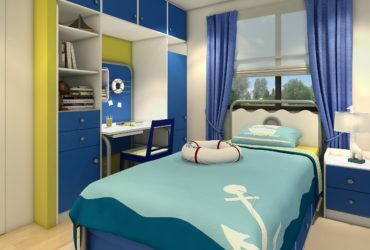 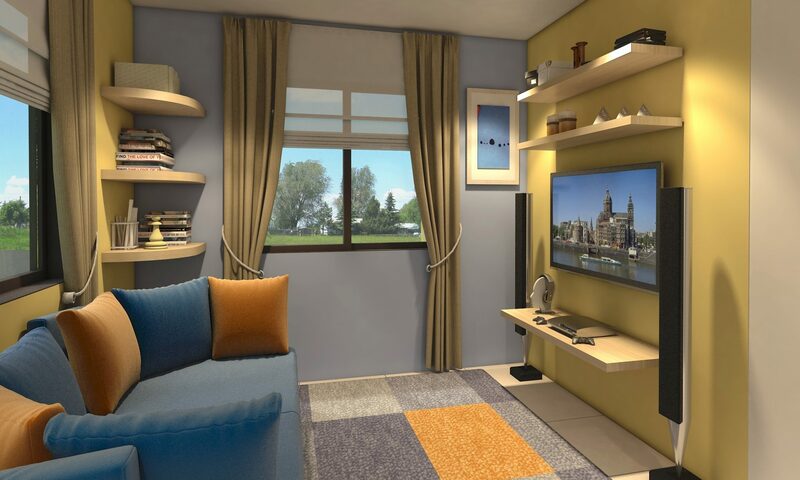 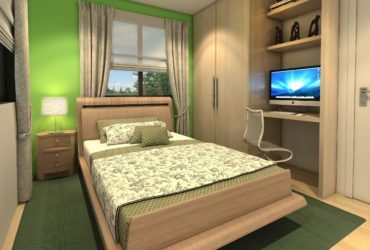 The project also boasts of first-rate amenities, serene sophistication, scenic mountain views, and cool Tagaytay weather all year round.